BY ORDER OF MOUNTVIEW ESTATES PLC. Situated within a popular residential location between Grove Vale and Elsie Road. 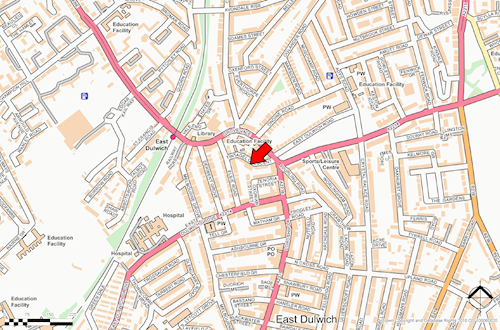 Public transport includes East Dulwich railway station. Numerous shops, bars and restaurants can be found nearby on Lordship Lane. Recreation facilities can be found at Goose Green and the open space of Peckham Rye Park is only a short distance away.